4k00:09Sakura flowers bunch on pink background. 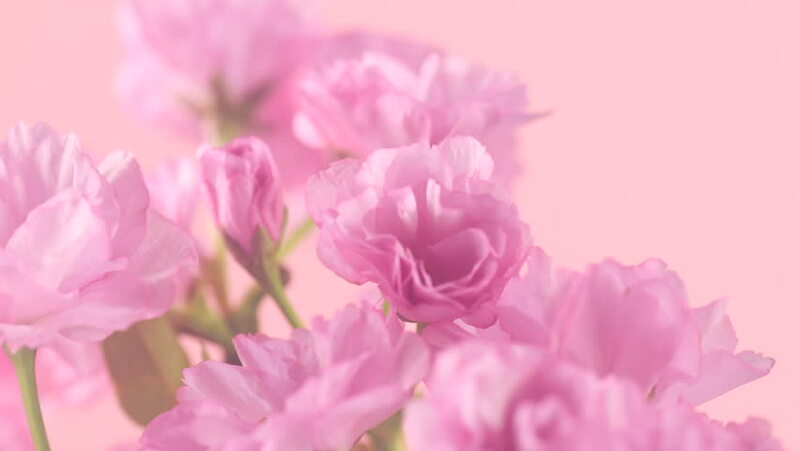 Beautiful opening pink sakura flower time lapse Easter design closeup. Beauty fragrant flowers open closeup border design.